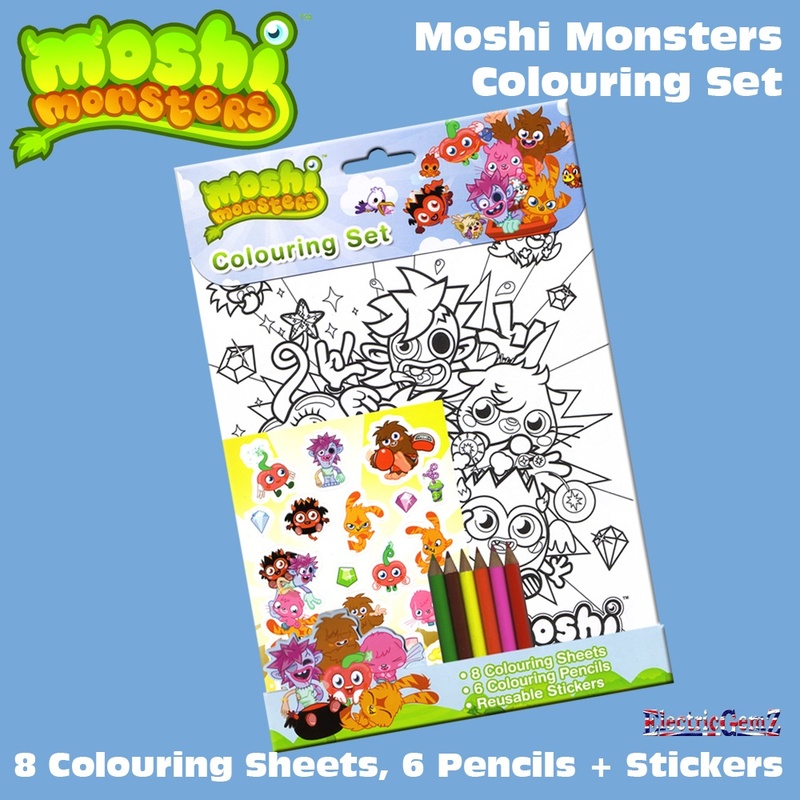 Great for party bags, great as a stocking filler or little surprise - and everything's included!The Moshi Monsters Colouring Set contains eight full-size (approx A4) action pictures, a set of 6 half-length coloured pencils in appropriate colours and a small sheet of full-colour, REUSABLE stickers to add even more action to the pictures. 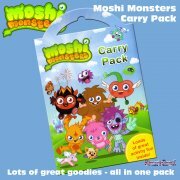 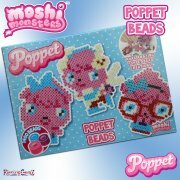 Both the pictures and the stickers feature your favourite Moshi Characters, as shown in our 2nd image below. 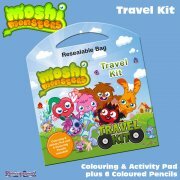 Great for party bags, great as a stocking filler or little surprise - and everything's included! 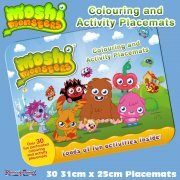 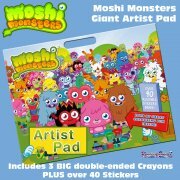 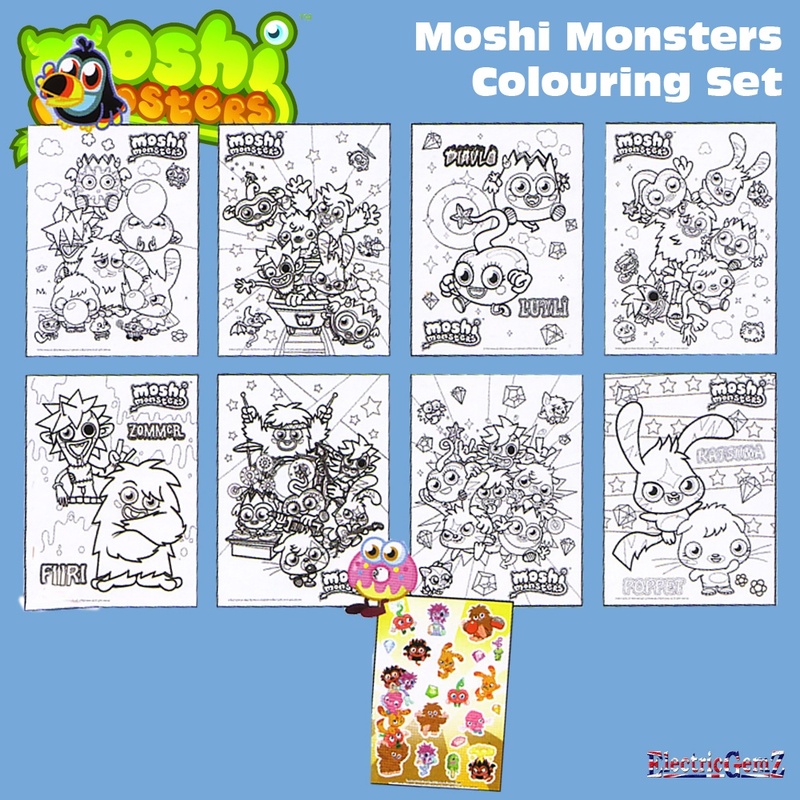 The Moshi Monsters Colouring Set contains eight full-size (approx A4) action pictures, a set of 6 half-length coloured pencils in appropriate colours and a small sheet of full-colour, REUSABLE stickers to add even more action to the pictures. 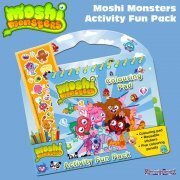 Both the pictures and the stickers feature your favourite Moshi Characters, as shown in our 2nd image below. 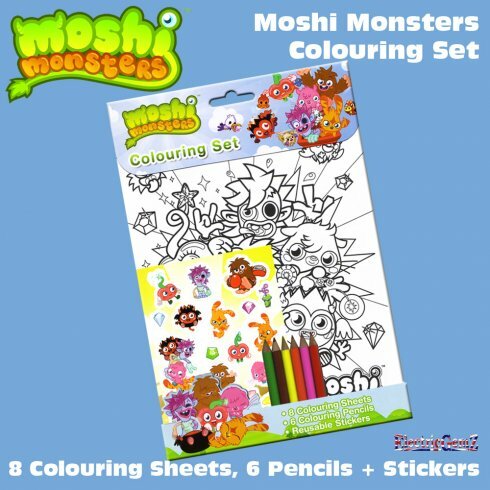 We certainly don't recommend this, but you could, if you wished, scan or photocopy the pictures for use over and over again.